Building a closet looks easy on HGTV, but it turns out closet design is a job for professionals. Glad we got that out of the way. How do you know when a closet redesign is in order? After all, you have a hanging bar and a few shelves. You can make do with those, right? A lot of closets have hanging bars, a single shelf, and not much else. Built-in shelves can change the game. Suddenly, you won’t be tripping over shoes or trying to cram a dresser into one corner of your closet. 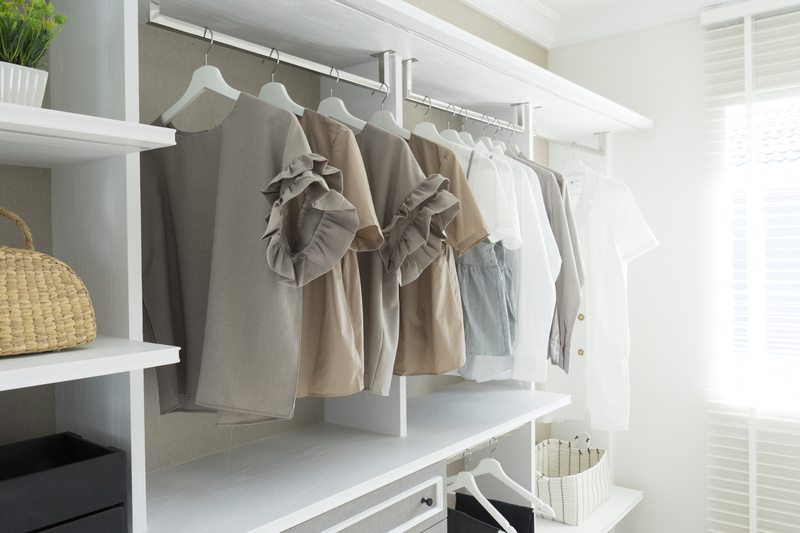 A lack of shelving is one sign that you could use a custom closet designer on your side. Shelving can fit in between hanging bars, above your hanging clothes, and in underutilized corner spaces. 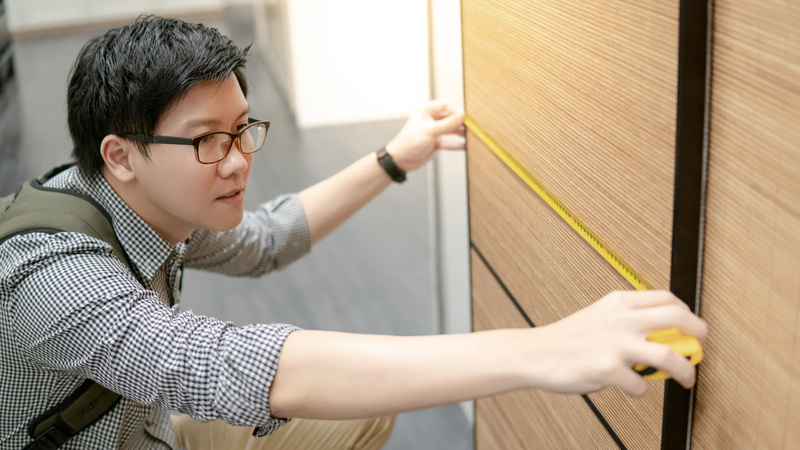 Because adding shelves often involves moving around other elements of your closet, such as lifting hanging bars, it’s best left to a professional designer and installation team. 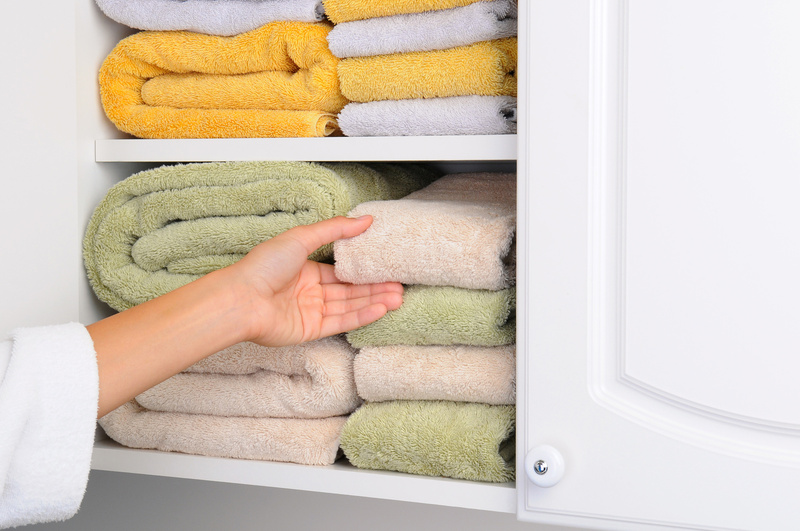 Closet organization was a lot easier when you had a reach-in closet. With more space, comes more design potential. If you move into a bigger home and have a walk-in closet for the first time, it’s smart to call a closet designer to assist you. A custom closet professional knows how to maximize space and can show you potential you never would have considered. Don’t try to organize and design your walk-in alone; you could end up leaving design potential on the table and you don’t want to waste space. Maybe you have a custom closest already… but it’s from the 80s. If the infrastructure you’re currently working with has seen better days, you have a few options. You could repair the outdated shelving and re-secure the hanging bars. Or you can start from scratch. We’re partial to installing a brand new design when you’re working with an outdated closet arrangement. Not only will upgrading your closet allow you to create a storage space in your own vision, but it could be a lot safer. When you notice shelves slanting to the side or the wood chipping in the built-ins, it’s time to call a design team for backup. 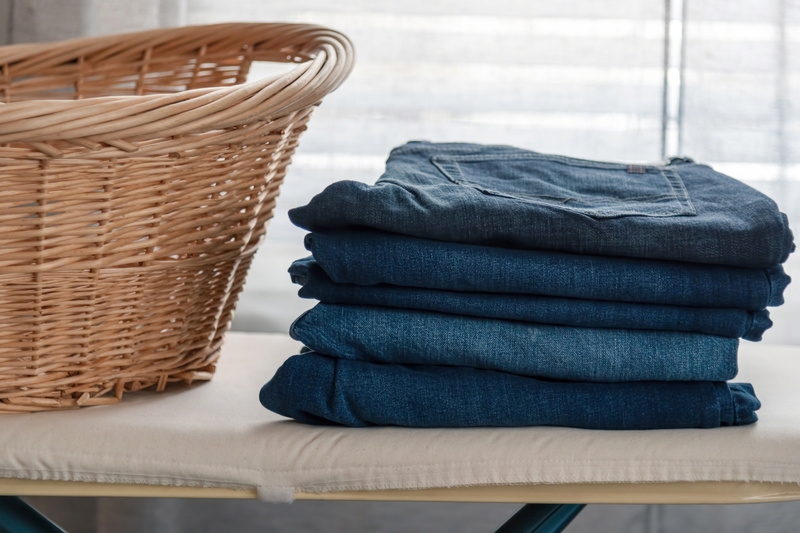 Knowing when to ask for help is the first key to unlocking optimal closet organization. Installing a new custom closet makes life easier and adds value to your home. 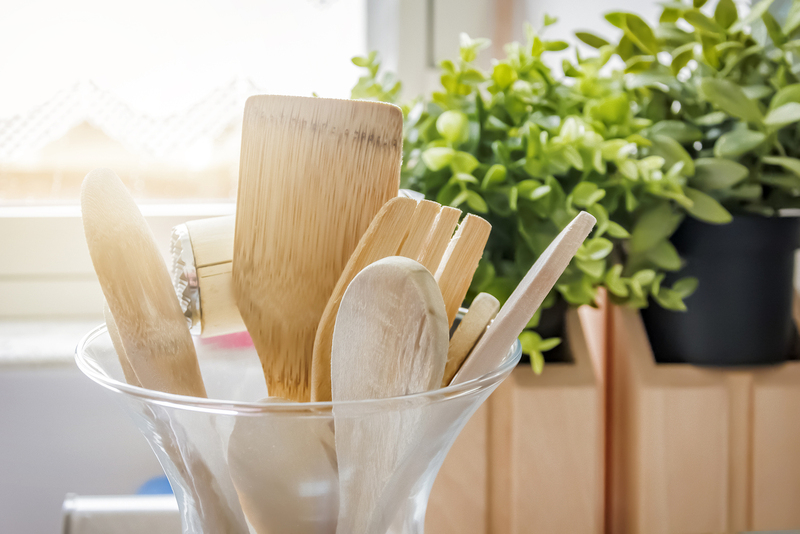 Stop struggling with broken shelves or wasted corners and call a design team today! If you have questions about custom closets, Closet World is here to help. Call us today to learn more about installing a custom closet system on your home.